We aren’t just about dogs! 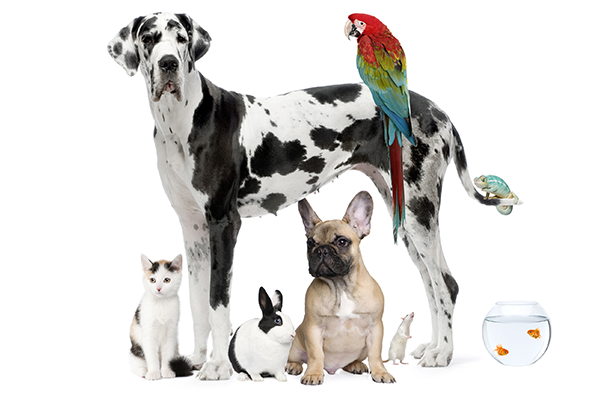 If you have a pet that needs love and attention, give us a call! Going out of town and don’t have a pet but have plants that need watering? We do that too! Locked out of the house? No problem, if you're a regular client we can save the day with a spare key! We love cats too! If you have a feline friend that needs attention we are here to help. 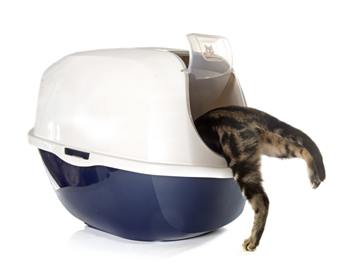 Visit includes feeding, water change, litter box cleaning, and administering any medications needed.